Starting in Season 1 in 2011 and all the way to Season 6 in 2016, the Emilia Clarke, Peter Dinklage, Lena Headey and Kit Harington-led drama opened in late March or mid-April. The two shows share something else in common - frequent Always Sunny director Matt Shakman also directed two episodes of Game of Thrones Season 7, "The Spoils of War" and "Eastwatch". Fans of the medieval saga had to wait almost two years for a new development after the showrunners wanted more time write the final six episodes. The 17.4 million beats the previous series high that came in the Season 7 finale, which hit 16.9 million viewers. It had the "largest night of streaming activity ever for HBO", according to the network. The Season 8 premiere may not have been great for all the characters, but it was a hit for the show and HBO! Season 8 is sure to burn that record right up. 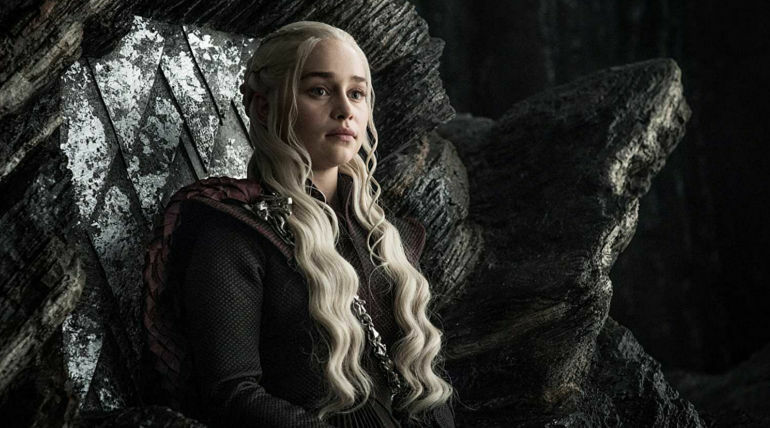 "Thrones" has become a TV blockbuster at a time when there's huge competition from streaming services and social media. The crossbow Cersei instructs Bronn to use to kill Tyrion and Jaime is the same one that Tyrion used to kill their father Tywin Lannister back in Season 4, episode 10. In fact, it looks as if he's standing "trial" of sorts, fielding questions from Sansa, Dany, and Jon Snow.